The Kindle Edition to my book, “A Widow’s Pursuit” is now available on Amazon. Purchase it, if not for yourself, maybe for someone going through grief who needs to know it’s OK to feel crazy for awhile!!! As a “Thank you”, if you read my book, and feel it’s a good read for others, please write a review on Amazon. Once it appears, let me know and until the end of September, 2018, I will be happy to send you a signed hard copy to share with others! 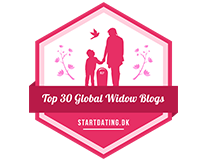 This year, Tate Publishing and Enterprises, who published my memoir, “A Widow’s Pursuit”, went out of business. I did some edits and it’s back on Amazon with an updated 2017 version. Or buy a copy for a friend or family member who is going through grief. Grief is not only about losing a spouse or loved one, but a devastating change in our lives where a loss occurs. How do we get through and find a new normal? In every situation, there’s one sure way to get through grief and find joy, love and happiness again. Read my story!! To update my 2017 version, my baby, Nicole, and her husband Teigan, are expecting their first baby this coming March! So soon I’ll have 3 grandchildren!!!! Life goes on….. 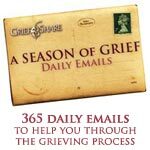 This is a Grief Ministry Resource for churches to support individuals through their grief journeys. The Journey in Grief Care course will give the leader confidence and skill to work with those who have just lost their loved one. Designed for the leader to teach in a group setting, or for the individual to take the course at home. All our materials are written for the churches to help support their ministry to those who have lost loved ones. It is written to comfort people who have lost their loved one, increase their knowledge of what God says about death and the hereafter, and eventually equip them to be an active partner in the church’s care team. 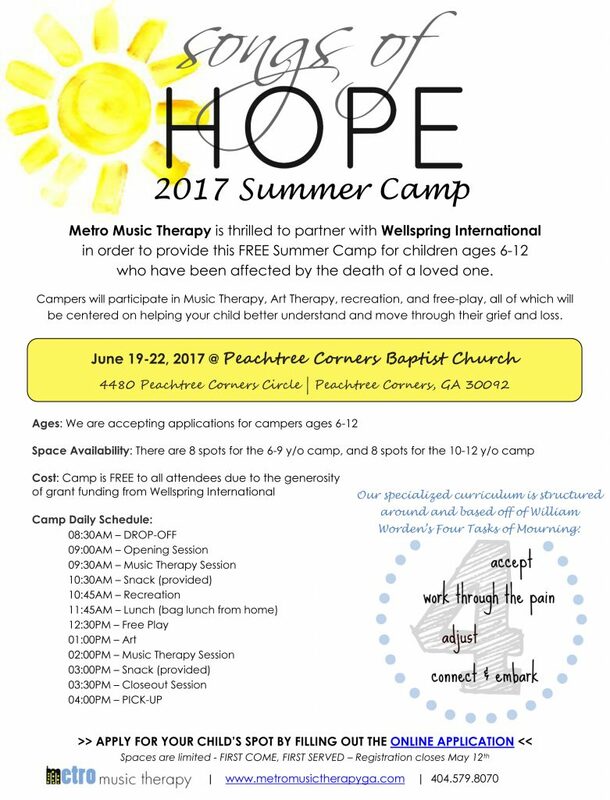 Hope Beyond Today is a six week program consisting of one hour sessions. Each session begins with a 30 minute DVD, which is followed by discussion time for the group to share their own thoughts, words of encouragement and comfort. It is the purpose of Hope Beyond Today to provide hurting people with practical ways to deal with their pain as a result of a life changing loss.